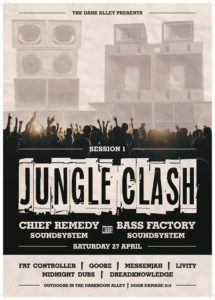 SANCTUARY EVENTS IN ASSOCIATION WITH THE GARAGE 96.1 Present... 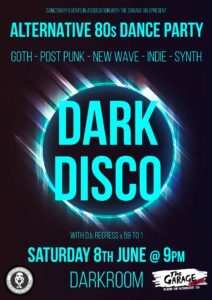 DARK DISCO We are back with an ALTERNATIVE 80s DANCE PARTY Featuring DJs Regress & 59 to 1 playing all your favs! GOTH - POST PUNK - NEW WAVE - INDIE - SYNTH The Garage is Canterbury's newest radio station, dedicated to playing alternative music from the '80s. 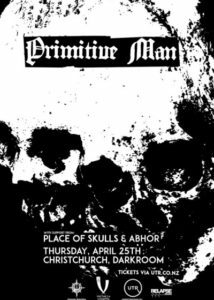 https://thegarage961.co.nz Only $5 on the door - R18 - 9pm start!